Oh hello, beautiful skin! 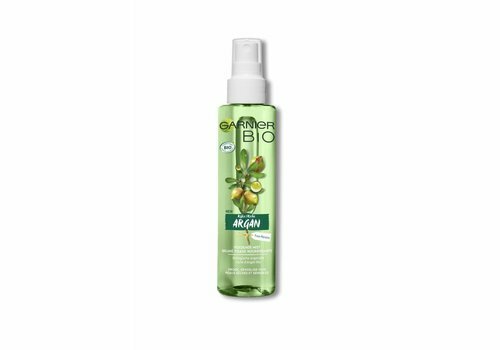 For healthy skin it is important that you clean your skin well, especially when you use make-up. 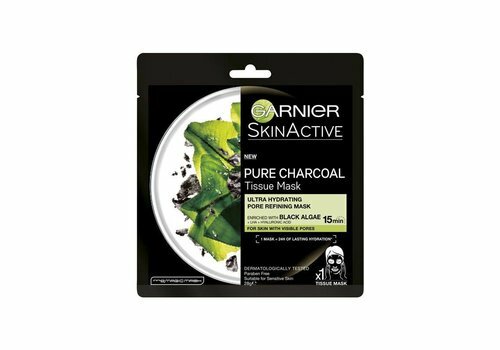 Otherwise your make up can clog the pores and we do not want that! 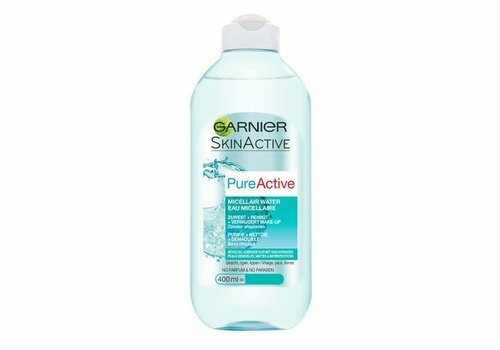 For the finest cleaning products for your face, you've come to the right place at Garnier! 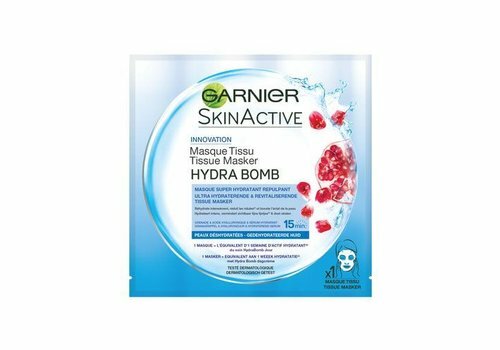 For years they have been developing care products for your face that many beauty lovers are addicted to. And that for all kinds of different skin types. Go check it out! Way back in time - in 1904 - there was once a Frenchman named Alfred Amour Garnier. This man founded Garnier, the first showpiece was a hair lotion based on plant extracts. 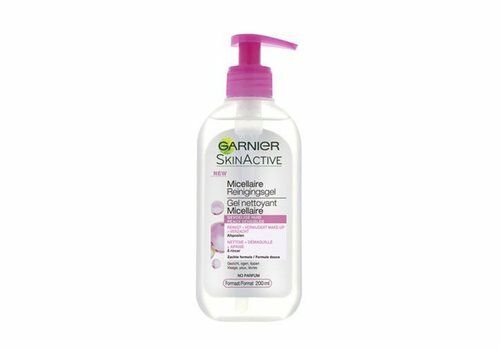 This lotion was the start of a very successful growth of Garnier, with more and more categories being added. 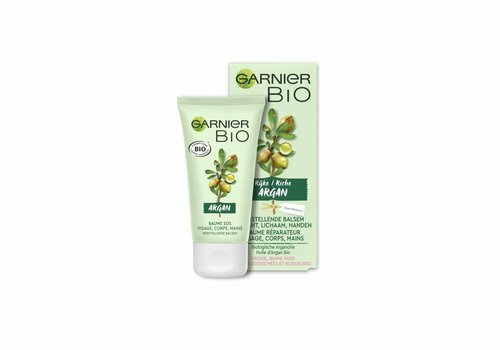 What makes Garnier so special is the use of the caring properties of natural ingredients. Think of flowers, seeds and fruits that ensure that your skin is optimally cared for. With more than a century of experience, they are experts in this field! 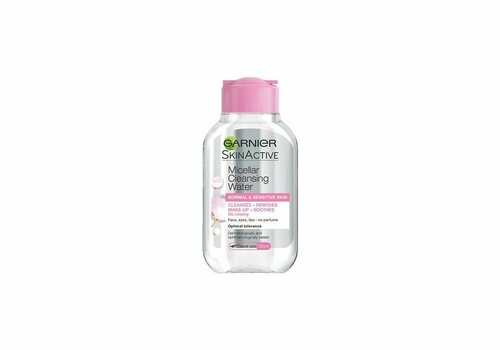 Garnier has a huge cleaning products collection for your face, which will definitely make you happy! 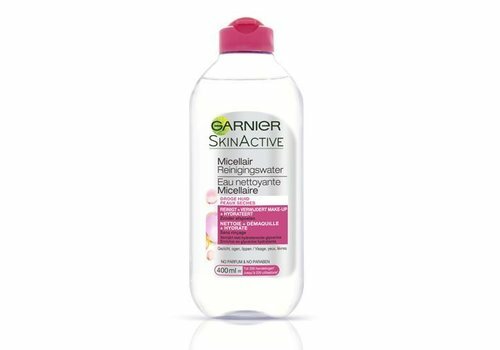 An absolute must-have is the micellar water line. 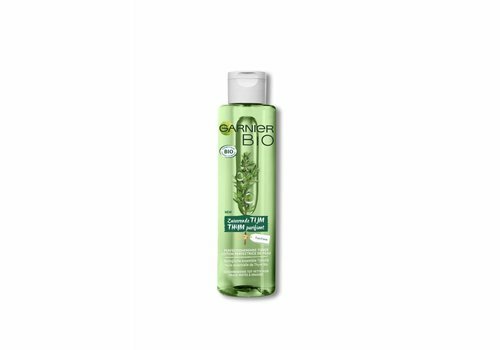 Micellar water is a mild but effective cleaning product, which can withstand even the most sensitive skin. 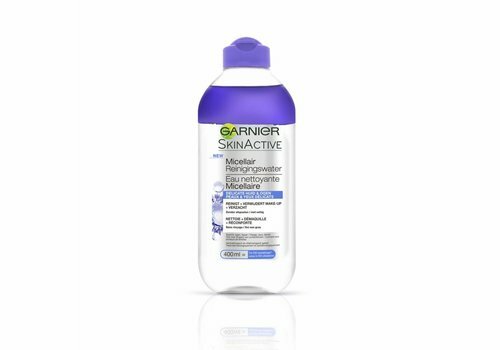 Apply the micellar water to your face with a cotton pad for the best results. 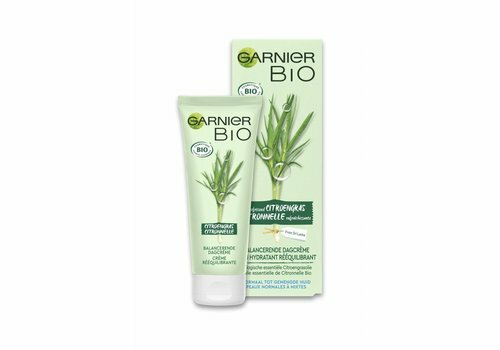 Garnier has naturally added to her products all kinds of natural ingredients that provide extra care, leaving you a super clean and well-groomed skin after cleaning your face! 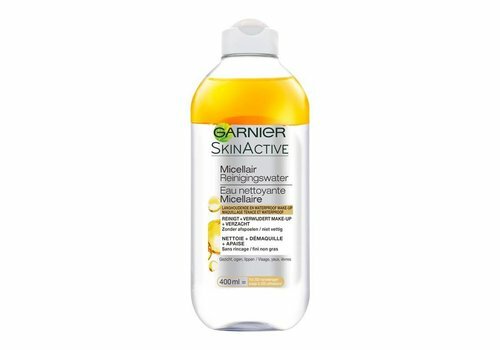 Want to buy Garnier Skincare? Order quickly at Boozyshop! Be nice to your skin, then your skin is also kind to you! 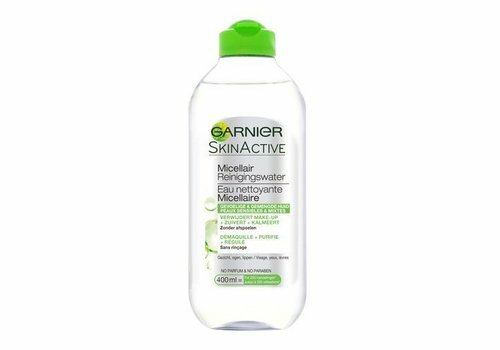 Garnier products are a real treat for your skin, so it's time to quickly drop Garnier products into your shopping basket. It is very nice when you order for more than € 30, because you get a free gift from us! Go go goooooo girl!